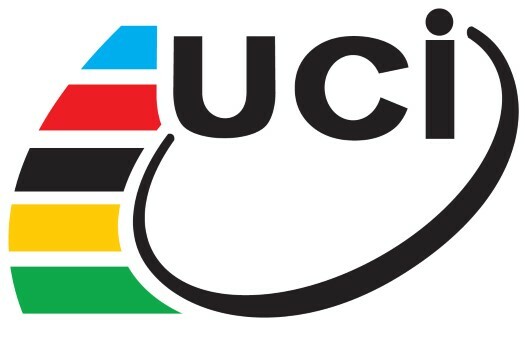 The UCI has announced the creation of a new women's team that will be called WCC. Nine riders from different spots of the globe will be part of this formation. The UCI World Cycling Centre is a training and education centre that is recognised by the International Olympic Committee and welcomes around 100 athletes a year to Aigle, Switzerland, to train in the different disciplines of cycling. The WCC team is formed by six riders that come from Paraguay, Eritrea, Argentina, Belarus, Ethiopia and Trinidad & Tobago, who are already WCC trainees, and three riders from Switzerland, Cuba and Ireland that will support the younger ones. "We believe that forming this team is a logical step in the development of our women trainees," commented WCC Coach Alejandro Gonzalez-Tablas. "They will be competing in races of a higher level which means facing some of the best riders in the world. They will have higher exposure to professional teams that might be interested in continuing their development. The team will be riding the Women's Tour of Thailand, then return to Europe to do some one-day 1.1 races that included some Belgian classics, and then some WorldTour events to give the riders some experience at the highest level. "As has always been the case, the aim is to develop their talent, progress throughout the year, and possibly make the step into professional cycling as some of our former trainees have already done," explained the coach. "We are remaining realistic and our main goals will be their Continental Championships and qualification for the Tokyo 2020 Olympic Games."